Over the last few years I have been asking the question, ‘What do scientists who believe in God say when they are asked to speak about their faith and work in a positive sense, rather than reacting to controversial issues?’ Of course it’s important to respond, but sometimes we also need to set our own agenda. This is something that the theologian Alister McGrath said when we interviewed him for the Test of FAITH documentary. Scientists of faith do need to get involved in the debates, but they should also be on the front foot, speaking about how their work can enrich faith. 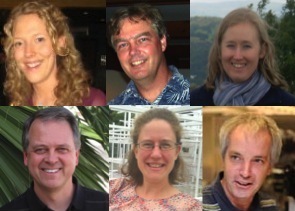 So I decided to spend some time speaking to working scientists who are also Christians, and doing some research to explore a number of areas that they are interested in. Much of the fruit of this work has been posted as articles on this blog. My book God in the Lab: How Science Enhances Faith, published by Monarch, brings these ideas together and works them out more fully. 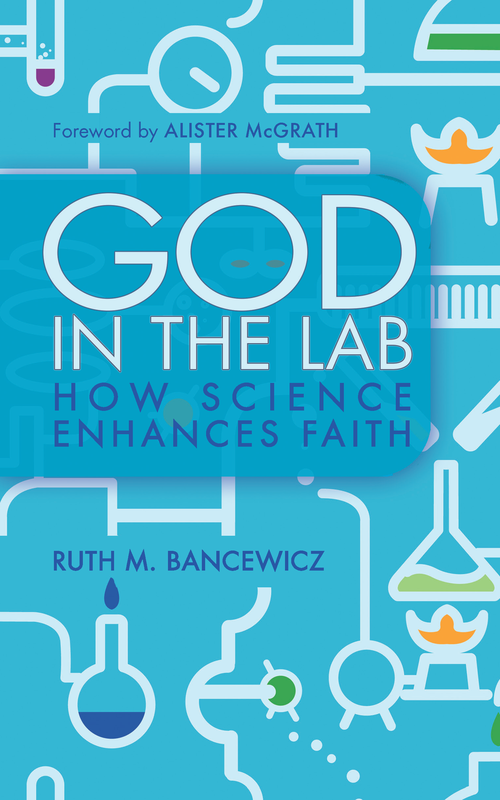 The main aim of this book is to show how faith can flourish in a lab. It explores the ways in which imagination and creativity are important in science, and looks at a researcher’s experience of and response to beauty, wonder and awe. It also asks, ‘What are the links between science and theology, or spiritual experience’? God in the Lab is available from the Faraday Institute’s online shop or Amazon Kindle. In the USA, you can buy it from Kregel or Amazon Kindle. Further information about this publication by Monarch can be found here. Download a synopsis of the book or sample chapter (& contents page). Hi! Is there any place where I can take a look at the table of contents? Thanks! Yes, in the sample chapter (link just above the video) http://www.testoffaith.com/downloads/God_in_the_Lab_sample_chpt.pdf – thanks, will amend text to point that out! I’m a Chemistry teacher in Melbourne, Australia. I am writing a book at the moment and I have a question for you about chemistry in the Bible. In Exodus 26, the Bible mentions “rams’ skins dyed red”. What was the red substance most likely used to dye the rams’ skins red? I would like to know how the WORD of GOD lines up with us living on a global vs 500 years we everyone knew it was flat.